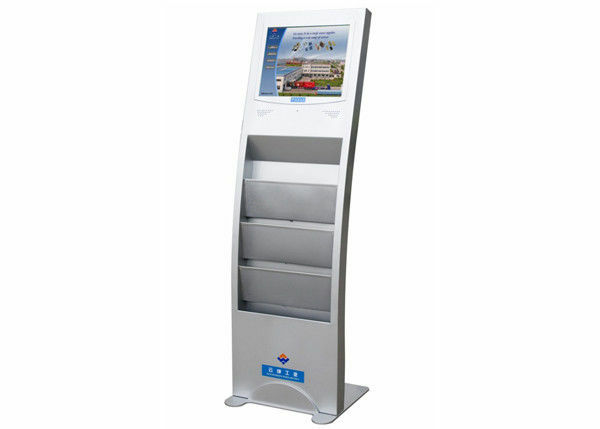 • This 17 Inch Plug&play LCD Advertising Player is ideal to be deployed for product/service/company image display. • Suitable to be placed at shopping malls, business buildings, schools, libraries, universities, airports and railway stations. Winnsen network digital signage gives you the ability to control your players without leaving your desk, helps you create a unique customer experience. It is a Web-based solution for central manage networked players. From simple one screen displays to extensive worldwide networks that include even hundreds of screens, Winnsen network digital signage provides all software tools needed to create, manage,and play out dynamic digital signage on your LCD display to full HD resolution. With Winnsen network digital signage, no matter what your industry is, you’ll be sure you’re sending the right message, to the right audience, at the right time. It allows you manage, schedule and publish content anytime and anywhere, minimize on site maintenance efforts.